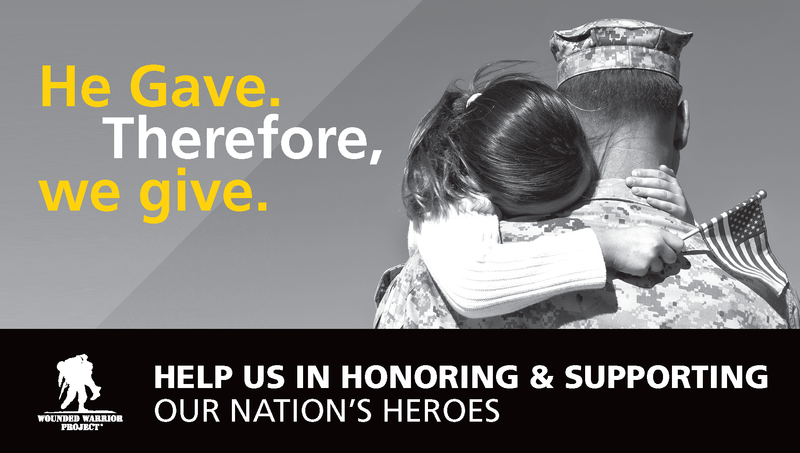 In lieu of a promo item, STANLEY Security will be donating to Wounded Warrior Project® (WWP). To validate the donation, please fill out the form on the right and STANLEY will contribute $5 to WWP on your behalf. Copyright, STANLEY Convergent Security Solutions, Inc.